TV ads. Direct mail. Robocalls. Fundraising emails. An array of social media. And now native advertising? There’s no shortage of marketing tools for politicians to use, and the next one to gain widespread acceptance might be native advertising (or branded content, if you will). A lot of that depends on BuzzFeed. The news and quirky content website said last month that it will begin creating native video ads for politicians and political causes, naming Rena Shapiro, previously advertising director at Pandora, to oversee the initiative. 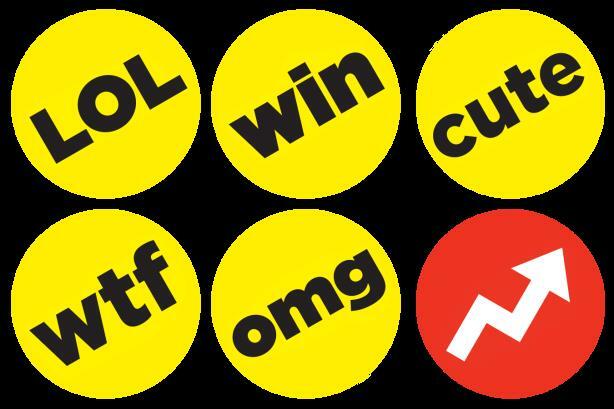 The move makes sense for BuzzFeed, which toyed with native political advertising during the last presidential election cycle and whose business model is reliant on sponsored content. The site is also a unique venue for reaching Millennials; even the White House partnered with its studio earlier this year to create a video encouraging enrollment in the Affordable Care Act. This time, the pressure is on BuzzFeed to get it right. No offense to brand marketers, but the spotlight is much brighter on the separation of church and state when the candidate or cause is the product being sold, instead of a food or drink brand. Right or wrong, many people still believe native advertising to be simply an attempt to deceive the reader by imitating the editorial seal of approval; combine that with political coverage, and it’s easy to see why the concept leaves a bad taste in many observers’ mouths. And considering BuzzFeed editor-in-chief Ben Smith said earlier this year that the company is "learning in public" about how to balance business and content, many will be skeptical. There’s reason to believe BuzzFeed could again set the trend. Remember when every other media outlet scoffed at listicles and cat photos? They’re not anymore. Yet it’s not so much that BuzzFeed is doing native political ads but how it does them that will determine whether there’s a snowball effect through the rest of the industry. How will the site demarcate sponsored content from its regular coverage? Will it clearly separate editorial employees from the content creators focused on political native ads? How will it promote sponsored posts on social media? And most importantly, will it pass the smell test – will readers and members of the media buy it? The answers to these questions won’t be known for another year – after Election Day 2016 – but you can take it to the bank that media observers will be watching for BuzzFeed to committee a gaffe or two of its own as it tries another new business model. Success of BuzzFeed and Yahoo venture hinges on "how Japanese it becomes"